The RemotePoint Jade offers a bright green laser pointer, full mouse functionality and presentation controls at ranges up to 150 feet. In additional to dedicated presentation controls for Mac and PC, RemotePoint jade offers four custom buttons which can be programmed to send a variety of key combinations. 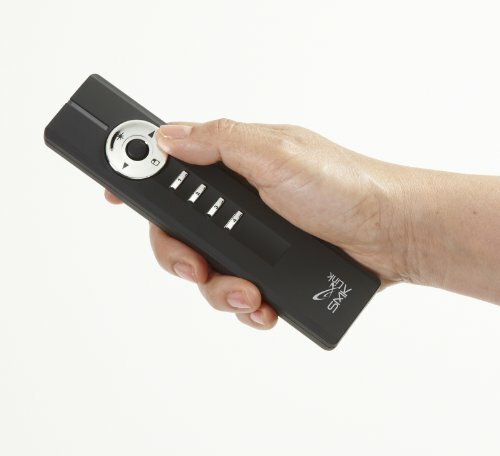 The Auto RF function finds an open channel so you never have to worry about controlling someone else's presentation!On August 15, 2007 SMK Electronics Corporation, USA acquired Interlink Electronics' Branded and OEM Remote Control Divisions. As a result, SMK-Link Electronics Corporation was formed. 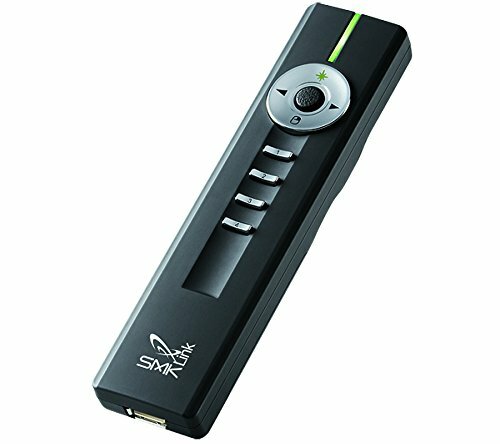 SMK-Link, based in Camarillo, CA is the exclusive manufacturer and marketer of Interlink Electronics branded presentation products. 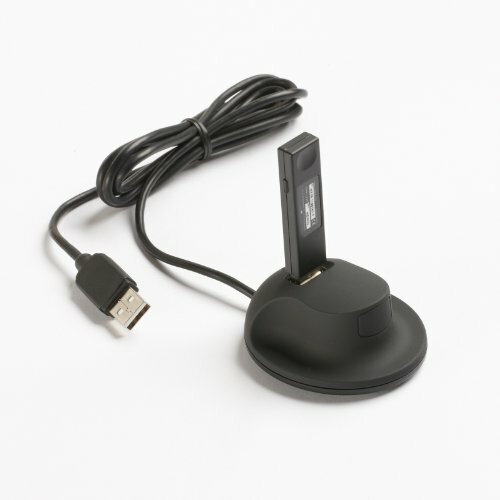 SMK-Link supplies Interlink-branded presentation products to corporate, government and educational markets. 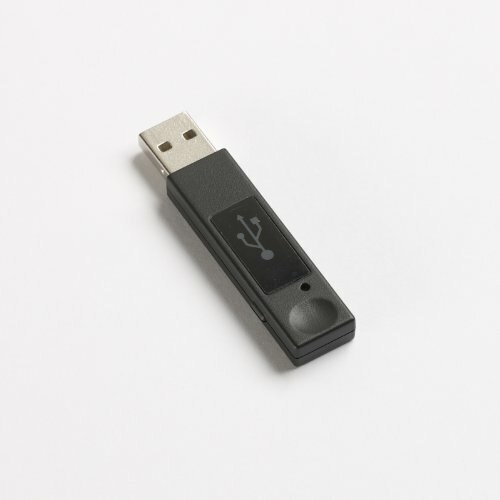 Designed to increase the effectiveness of PowerPoint presentations, Interlink's branded products include presentation remote controls, wireless keyboards and ultra-portable presentation speaker systems.